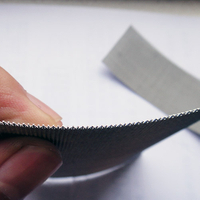 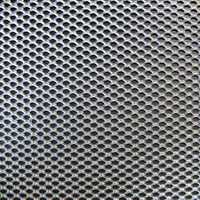 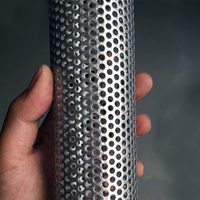 Stainless Steel Sintered Filter Mesh - Buy Stainless Steel Sintered Filter Mesh Product on Anping Country Xinjia Metal Products Co., Ltd. 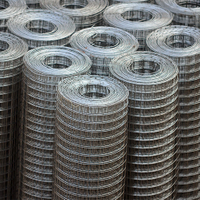 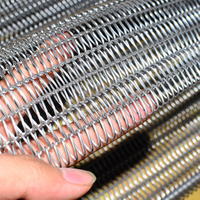 Stainless steel wire SUS304, SUS304L, SUS316 or SUS316L for Stainless Steel Sinter Wire Mesh. 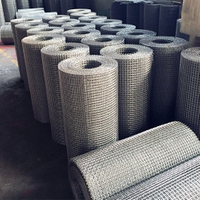 Excellent strength, no inner support is required for making filter elements, no material, easily repeated cleaning, long lifespan, good anti-corrosion. 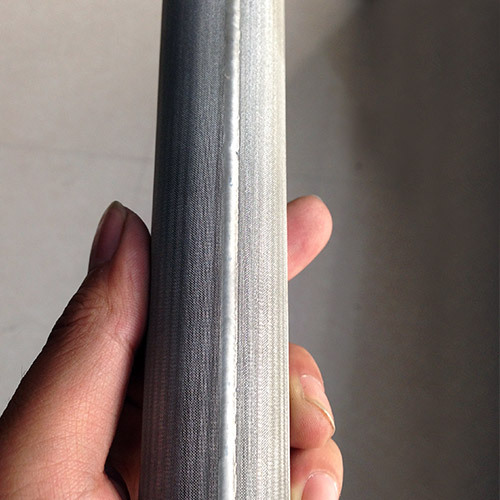 The standard size: 500mmx1000mm; 600mmx1200mm; 1000mmx1000mm; 1200mmx1200mm, and other size in between are also available. 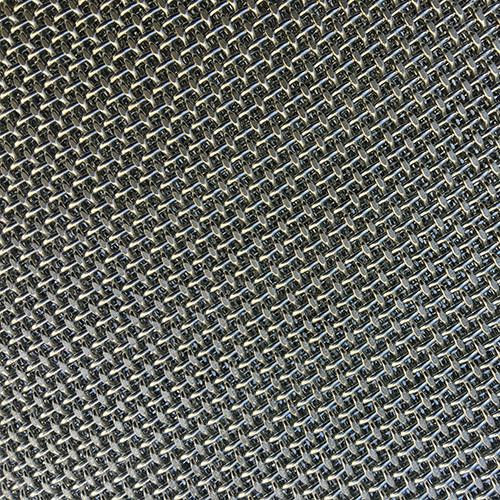 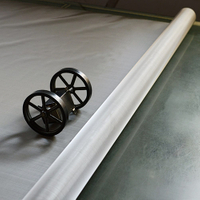 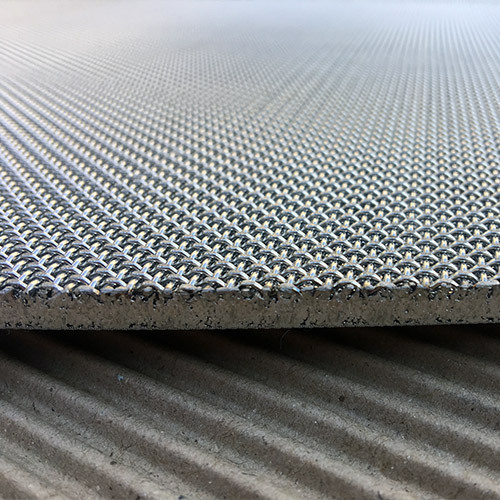 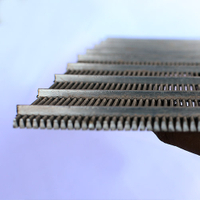 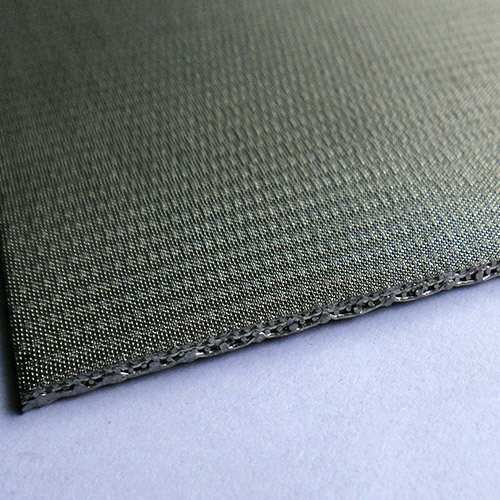 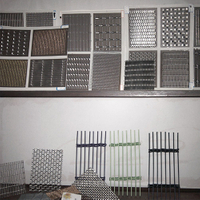 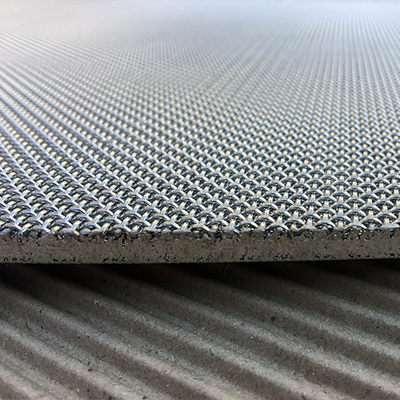 Stainless Steel Sintered Wire Mesh is widely used in filtration of high molecular polymer, long fiber, short fiber, meltdown in thin film production, also drugs, hydraulic oil, disposal of water, hot gas and so on.